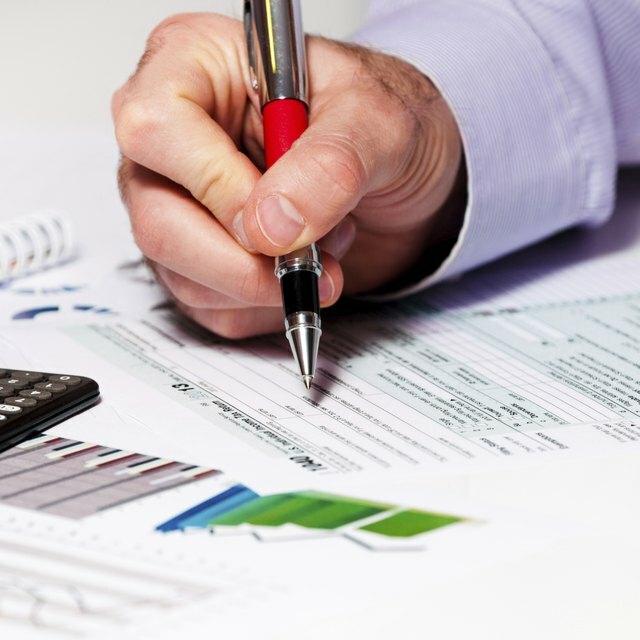 Companies that use the accrual method of accounting typically prepare a cash flow statement each month to figure out when they can expect the inflow of cash to the company. Officially called the statement of cash flows, the accounting department can choose between two preparation methods for the cash flow statement -- direct and indirect. Each method approaches cash flow reporting from a different perspective, although each result in the same ending number for the accounting period. The cash flow statement direct method identifies a company’s sources and cash uses divided into three sections that contain cash receipts and cash payments. These sections include operating, investing and financing activities. Operating activities include receipts and payments from normal business operations, while investing activities include the purchase or sale of long-term asset and investments. The financing activities relate to borrowing money and making payments to creditors and investors. The indirect cash flow statement method does not include as much information as the direct method. Companies prepare the indirect statement by starting with net income as reported in another monthly financial statement -- the income statement. Accountants then make adjustments to this figure for all noncash items. Essentially, the indirect preparation method takes an accrual-based income statement and converts it to a cash-based income statement. Both cash flow statement preparation methods are allowable under basic accounting standards, but the Financial Accounting Standards Board prefers the direct method cash flow statement for public companies that sell stock. FASB prefers this method because business stakeholders find the statement easier to read than the indirect cash flow statement. But companies prefer the indirect method, as it is easier to prepare since the financial information is already at hand. What Is an Interim Accounting Period? Companies can include disclosures with either the direct or indirect cash flow statement. These disclosures can detail any noncash financing and investing activities, as FASB often requires these admissions along with the cash flow financial statement. Under accounting standards, companies can prepare a secondary statement noting any significant noncash activities for stakeholders. This helps apprise a company's stockholders of additional information that may apply to or affect their investment.